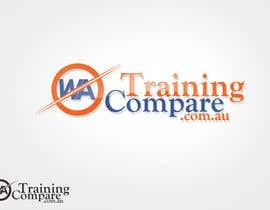 Please see the current logo featured at TrainingCompare.com.au. This is much hated. The company colours are Facebook blue and orange. 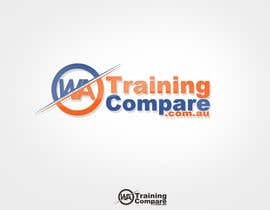 Training Compare is a comparison and review site for training, courses and education. 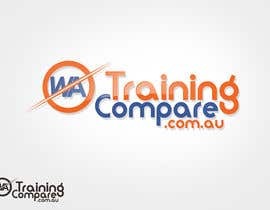 The slogan is Find Compare Train Review. 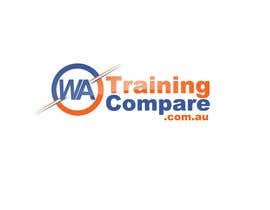 The site is predominately for training providers in Western Australia (a state in Australia that is also featured on the current logo) so there needs to be some correlation with Western Australia either text or image. Western Australia's abbreviation is W.A. if this is part of your idea. Western Australia's state colour is gold. 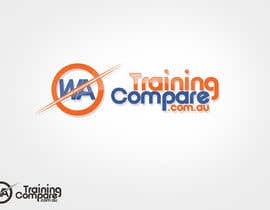 Please see [login to view URL] I dislike the border in the current logo. 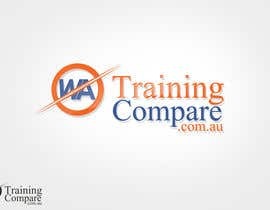 The logo must be on a white background. The tricky part here is that it must be able to scaled down for a letterhead and enlarged enough to be decals on a car without losing detail. Tips for prospective winners: The words [login to view URL] must be read easily and recognisable. 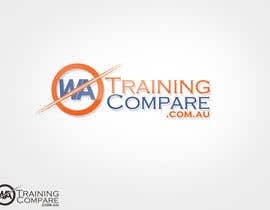 If people are able to recognise the training compare logo without having to take a second look, you've done a fantastic job. Examples of these are Coca Cola, Virgin, Microsoft and Facebook. Please note, the successful winner will be selected for alterations to the logo when we expand to other Australian States. Ammendment / Update I: The arrows in the current logo are not necessary; if you are able to come up with something else that represents comparison, please do so. Hi Guncia, thank you for your feedback. What you suggest is reasonable. I am not overly familiar with all the formats.